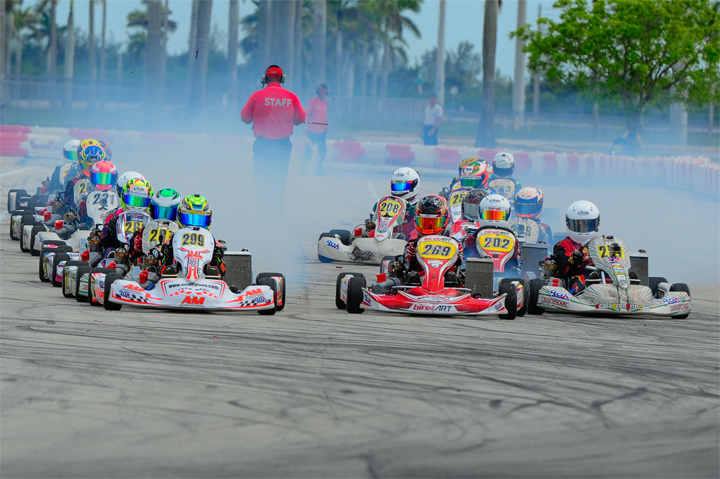 As ROK CUP USA ventures to the Midwest for the first time, The series has decided to offer a complete engine rental program to help new interested drivers to take part of the championship races that will be held at Pitt Race July 1st – 3rd and Newcastle August 26th - 28th. This program will work only for drivers that will register and participate in one or both races and if a driver registers for both events, the series guarantees the use of the same engine for both weekends. In addition, if the driver decides to purchase it, rental fees will be applied towards the final engine price. This program will work directly with authorized VORTEX Dealers, complete engine prices go around $2,400.00 USD for ROK GP and $3,400.00 USD for SHIFTER ROK. All engines include carburetor, air box, radiator, water pump, harness and battery. Rental engines will be delivered on Thursday of the week of the event. *Shipping is not included on rental price.